Announcements and updates regarding the VGH podcast, site, or other VGH crew happenings. Hello, loyal VGH website visitors. You may have noticed some weirdness with the website this week. You weren’t just imagining things. The website was, in fact, broken. But now it’s working again, probably! Rejoice! One unfortunate side effect is we had to throw away the old site theme and are just using some random new theme I found in the meantime. But it was about time for a change anyway. Maybe we’ll have an even newer theme soon. Anyway, sorry if your podcast experience was disrupted this last week. The new episode still went out to subscribers without any interruption, though! You’re subscribed to VGH (on iTunes and Google), right? Join us for Drunktacular 2018 live! Continue readingJoin us for Drunktacular 2018 live! Drunktacular 2018: Send us your burning questions! Update: We’re streaming the drunktacular live on Saturday, December 8, at 9:30 PM Eastern at twitch.tv/vghangover! We’re wrapping up another year of mostly coherent video game chat with our annual drunktacular finale, and we need your help! As is tradition, we spend our final show of the year reading your questions and doing our best to answer them while responsibly enjoying some festive beverages. Continue readingDrunktacular 2018: Send us your burning questions! Join us on Discord on game day! Send us your questions for our 2017 season finale! Continue readingSend us your questions for our 2017 season finale! Vote for the games we play in Backlog Attack 2017! 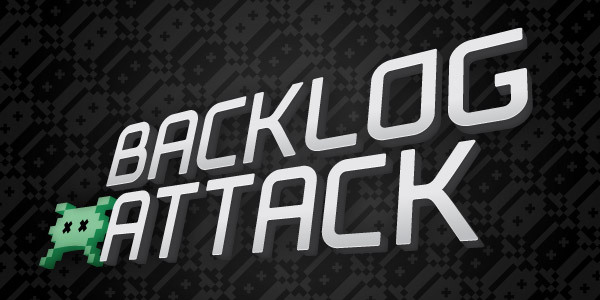 As promised last week, we’re leaving the final games of this year’s Backlog Attack up to you! Each host has selected four possible games to play — simply vote in one of the Twitter polls below to choose their fate! We’ll play through the winners and discuss them on the show in a couple weeks. Continue readingVote for the games we play in Backlog Attack 2017! Call in with your questions for our season finale! Good news: 2016 will soon be over. Better news: Our year-end finale show is even sooner! Once again, we’re taking calls and questions from you, the listeners, and answering them on the air over an endless stream of drinks. It’s gonna get weird. Continue readingCall in with your questions for our season finale! Join VGH for the 5th annual Drunktacular! 2015 has been a big year for Video Game Hangover. We recorded our 200th episode. We raised (with your help!) 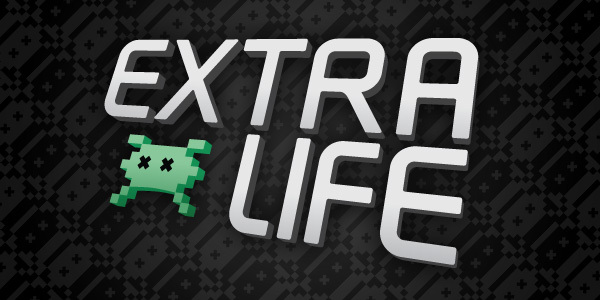 hundreds of dollars for charity in this year’s Extra Life marathon. The Order: 1886 came out. This is also our fifth year doing pods on the Internet. As per VGH tradition, we’re ending it with our drunktacular call-in show, but since this is the fifth one, we felt like we should do something extra special. Which means… we don’t actually know. But while we figure it out, you can still call in with a question! Continue readingJoin VGH for the 5th annual Drunktacular! Take our 2015 listener survey! It’s our fifth year of podcasting about video games. How are we doing? As we hinted at on last year’s season finale, we’d like to hear what all of you think of the show. (Beyond all the effusive Twitter praise, of course.) To make it as easy as possible for you, we’ve put together a quick, less-than-five-minutes-long survey with a few questions about the VGH, games, and podcasts in general. We’d really appreciate it if you could take a few moments of your time and fill it out. Be completely honest; if there’s something you think we could be doing better—tell us! Seriously though, we’d really appreciate hearing from you. Continue readingTake our 2015 listener survey! Get on the air for VGH’s 2014 season finale! It’s back! Our fourth annual Hungover Hangover/Drunktacular/whatever we’re calling it is coming up in just a few weeks! That’s our year-end season finale show where we answer your calls and questions while enjoying some adult beverages. Continue readingGet on the air for VGH’s 2014 season finale!